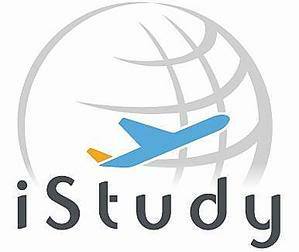 iStudy International is a modern educational agency based in Hong Kong which specialises in the recruitment of students from the Asia pacific region, placing them in overseas institutions in primary, secondary and tertiary education. We also specialise in founding and establishing partnerships between academic institutions. At iStudy, we place a great deal of importance on our social responsibilities, working in partnership with a number of dedicated charitable organisation to provide sustainable finding for their work because we want to contribute and make our world a better place to live in for everyone.